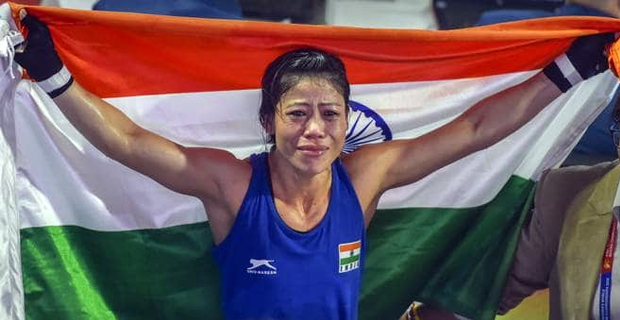 India's Mary Kom rose to the top of the boxing world rankings, two months after becoming the first female boxer to win six world championships. The 36‑year‑old mother‑of‑three was ranked number one by the International Boxing Association in the Light Fly 45‑48 kilogram category, scoring 1700 points. Kom capped her 2018 campaign with her sixth world championship title after defeating Ukraine's Hanna Okhota by 5‑0 in Delhi. She is likely to miss the 2020 Tokyo Olympics as her 48‑kg category is not included in the Games roster.